Protect your device with this fashionable case. Made of lightweight hard shell plastic, this case protects the back and sides of your device without adding bulk. Made with a gloss finish, the vibrant colors really stand out. Felt lined interior - Holds 15 cards comfortably. 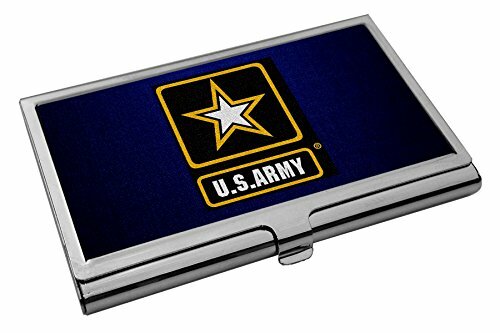 Great Gift for any occasion - Imprinted in the U.S.A.
View More In Card Files, Holders & Racks. If you have any questions about this product by ExpressItBest, contact us by completing and submitting the form below. If you are looking for a specif part number, please include it with your message.